The feeling you, your family get when step off the plane and into our Executive Town Cars, and Limos. 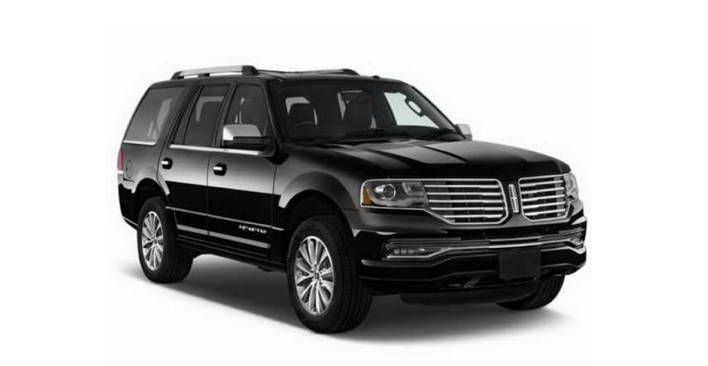 Enjoy the hour long ride in total comfort, style, and fun when you ride with AA5TH Ave Transportation. Kids are amazed, adults get to relax. 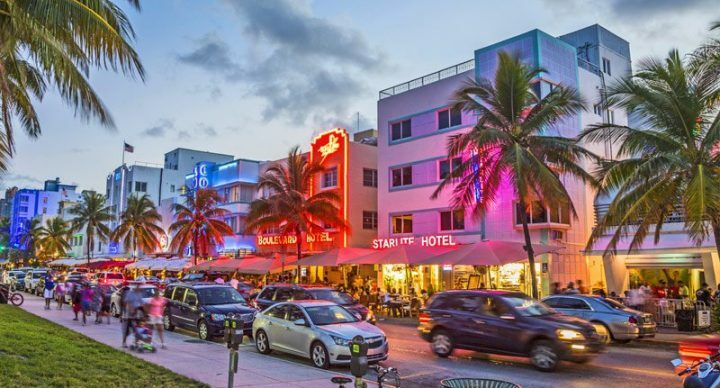 Enjoy the best in ground transportation to Port St. Lucie, Port Everglades, Port of Miami, Port Canaveral, and more. With a comfortable seating arrangement in all our Vehicles. 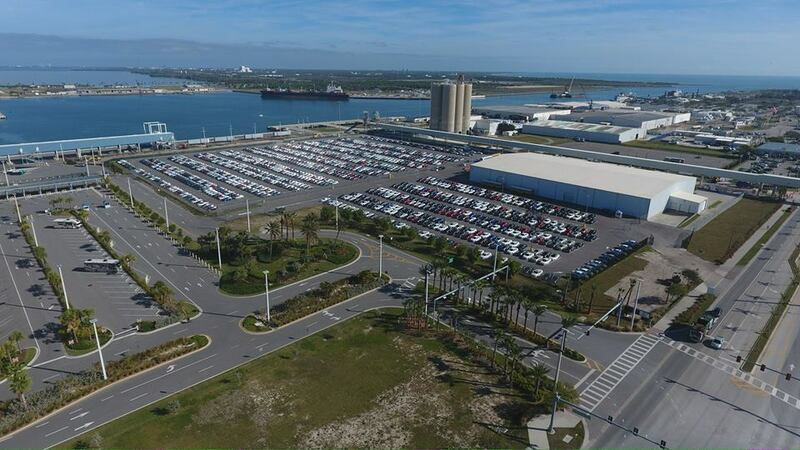 AA5TH Ave Transportation provides the perfect solution for your airport to Port Canaveral transportation. Orlando to Port Canaveral cruise shuttle transportation for groups and families are also cheaper than you might think. 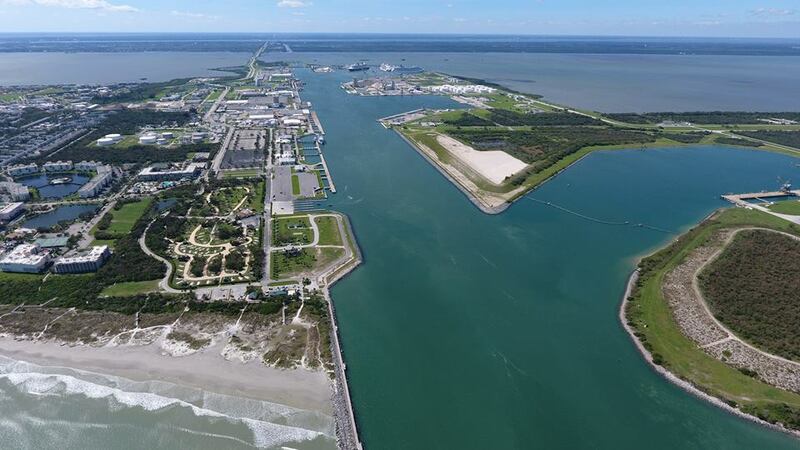 Many Port Canaveral transfers average only $20 per person, and can actually cost less than the old shuttle vans with no comparison to the experience. 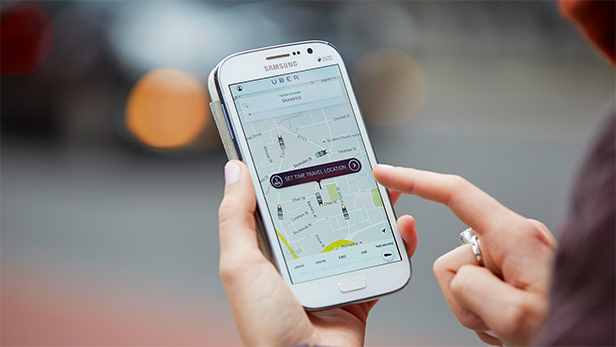 Ride like a VIP with no waiting around and no sharing a long ride with strangers. Optional luggage trailer will keep your precious cargo close by, safe and dry. (6′ wide x 8′ long 5′ tall enclosed luggage trailer subject to availability for SUVs ). Enjoy being direct oceanfront with activities like surfing, boogie boarding or beach volleyball. Our 10,000 square feet oceanfront deck features Long-boards Tiki Beach Grille, fire pits, kids splash pad and heated pool. 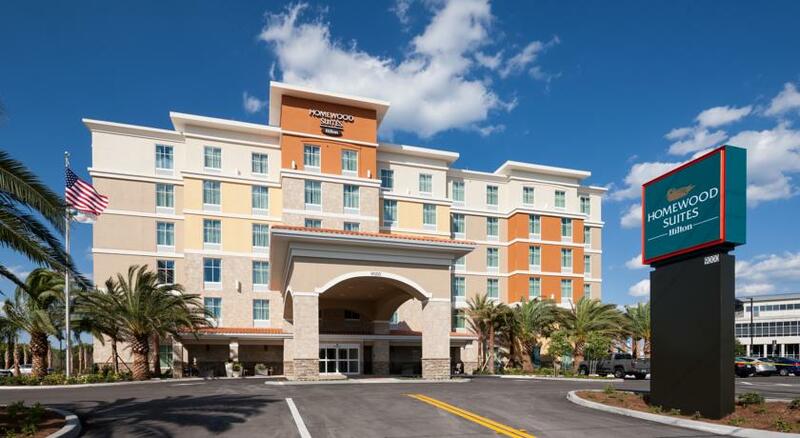 With our great location, we are less than an hour to any of the Orlando theme parks, just 30 minutes to Kennedy Space Center and a short five minute drive to Port Canaveral and the cruise terminals. 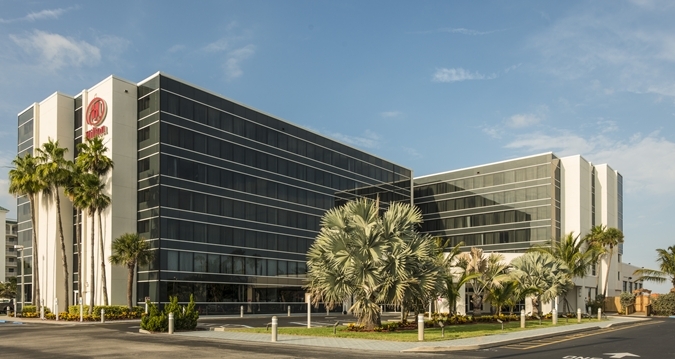 Homewood Suites is located just nine miles from I-95, one mile of Port Canaveral Cruise Port. Minutes away from Cocoa Beach Florida and Kennedy Space Center. 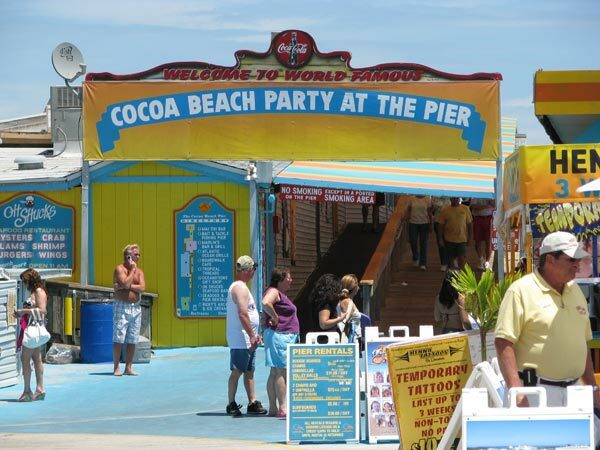 While most piers in Florida tend to be geared toward fishing and sightseeing, the Cocoa Beach Pier, also known as the Canaveral Pier, is largely devoted to eating and drinking and people-watching. 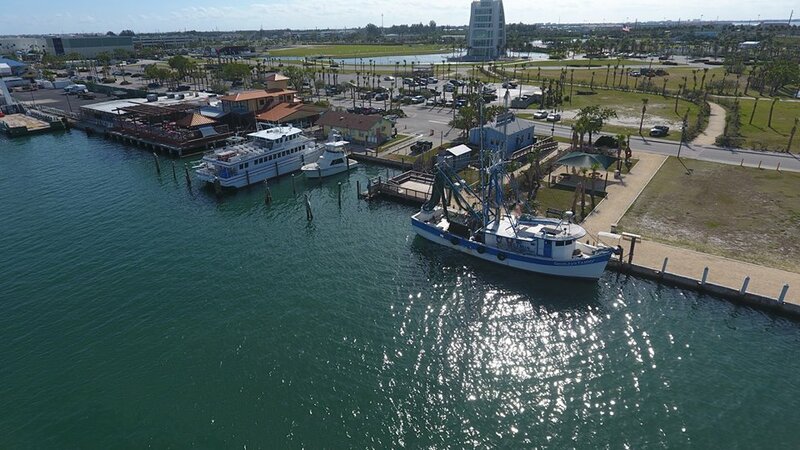 Are you ready for the BLUE WATER, DEEP SEA, CHARTER FISHING ADVENTURE OF YOUR LIFE? Go with the Fish King; Capt Art.